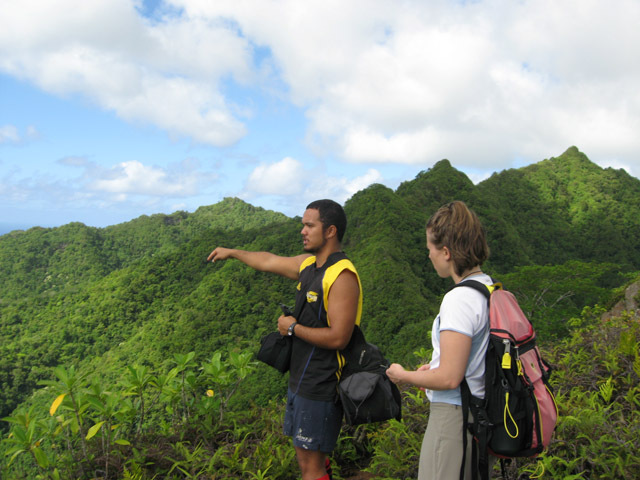 Land Tours and Activities on Rarotonga. 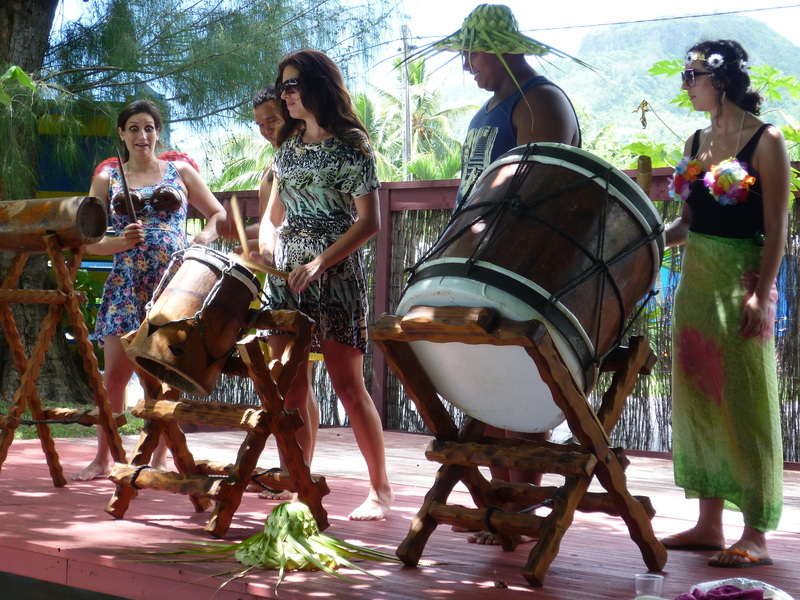 ISLAND WAY ADVENTURES offers a variety of Exciting Land Tours and Entertaining Cultural Cook Islands Activities on Rarotonga and will give you the opportunity to experience our island, our culture, our people and our lifestyle. 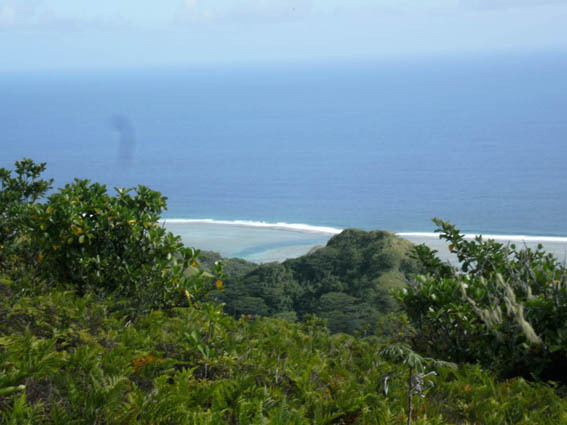 Join us on our famous Raemaru Mountain Trek that connects you with Nature, our History and Culture. 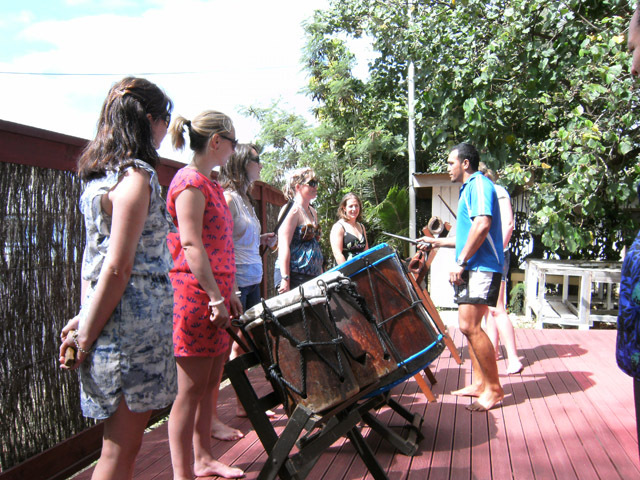 Or take some lessons to learn to dance our vibrant Cook Islands Dancing and to play the pulsating beats of our Cook Islands Drumming. 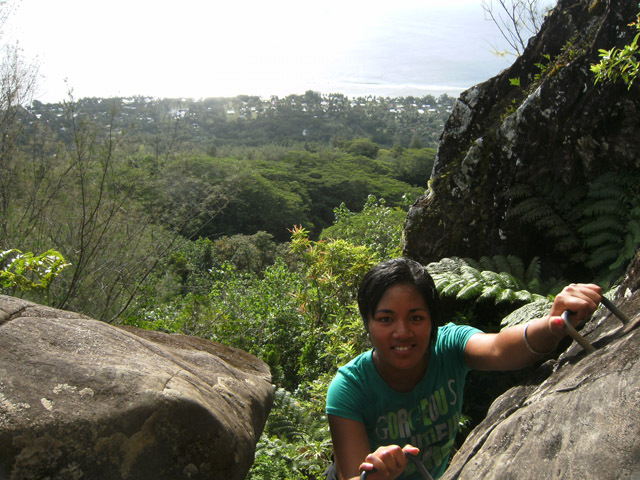 Please click on one of the links in the sidebar to find out more about the Island Way Adventures we can offer you.